A box. What a simple way to store things. There are boxes of all different sizes for all of life's large & small needs. Boxes so big you can cover a car & ones so small that a single gem can only find room to sit. Some boxes fold in helping to hold down the overstuffed seams, while others have nicely fitting lids for easy access. 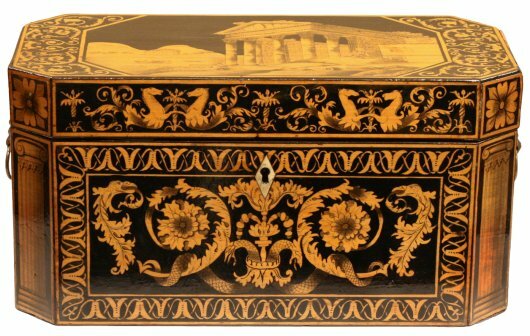 There are boxes with handles & some are so decorative that they end up as storeable decor. 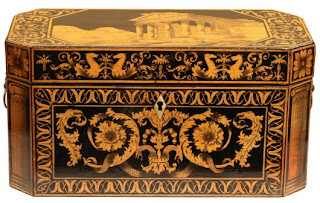 There are even beautiful boxes that are so extremely ornate that we only see them once before burying them for all eternity while there are others that we dig up again years later. We stuff our lives into these boxes. Filing out the old & unnecessary to be rummaged though again at another time. We stuff our paperwork & documents & everything that holds us accountable into special boxes that are then off to a hidden spot. Diamonds & watches & deeds & wills all get locked away into metal boxes that can withstand explosions & heists. Then there are other boxes that are falling apart & damaged by weather or moves. Some boxes get stuffed so full that pieces of innards start popping out like some sort of horror scene, while other's are meant to simply showoff the splendor found within. We then stack them to the ceiling & fill out every corner & inch of extra space. No matter what....each box holds something special. 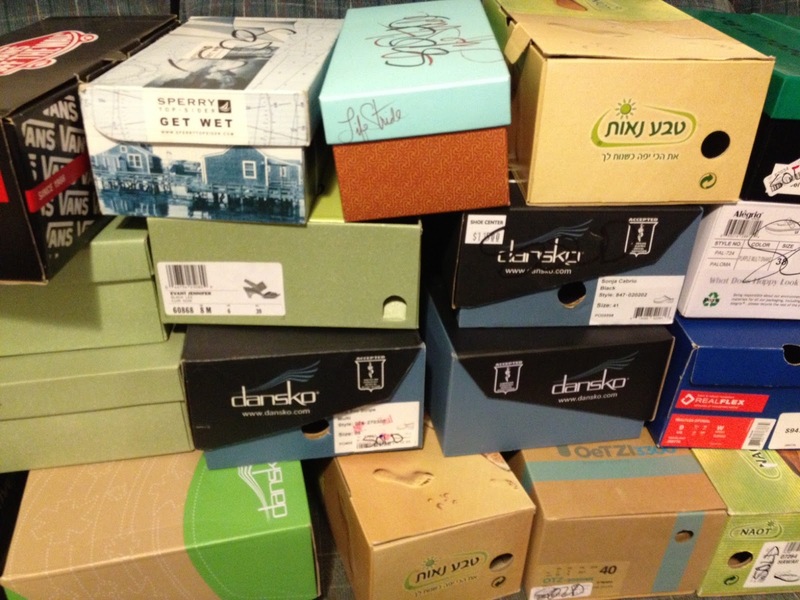 As we return to each box...a flood of memories is only moments away. Memories of our childhoods are tucked away with that old stuffed toy. Pictures upon pictures of time & loved ones hidden away from the world but always return when a memory strikes up. A forgotten love resurfaces from an old letter found at the bottom of a box. Boxes that will make you tear up from seeing a specific memory or from not cleaning out that thing in the bottom of your camping box that was last used 8 years ago. We will hide special things in boxes to surprise or scare others. We take the time to decorate boxes to help entice the bearer even more. 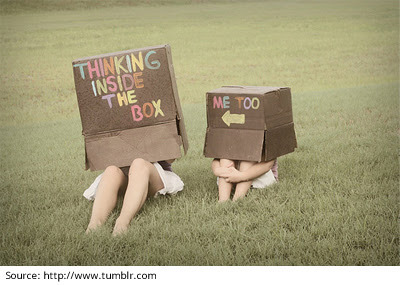 think outside the box" or "hating to be boxed in". Most of us have gone to the Box Office or seen a box match. Some of us have ridden in a boxcar & some have eaten box berries. We even have stories of boxes holding all the evils in the world & religious artifacts. These simple & wonderful things can help us get organized & hold all things that life needs. 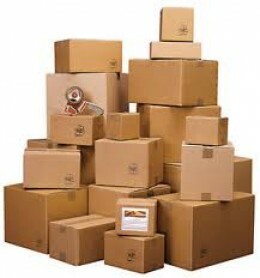 So next time you see those brown cardboard boxes in the attic or garage or dust off those delicate or decorative containers....remember that they are doing exactly what you have planned for them to do....holding your life's belongings & therefore....holding you!